Contact Will Johnson to book your hunting experience of a lifetime! Contact Us Today About Your Hunt! Whether you are an avid hunter or just starting out, we at Trophy Hill Plantation, LLC will strive to make sure your hunt is the hunt of a lifetime. 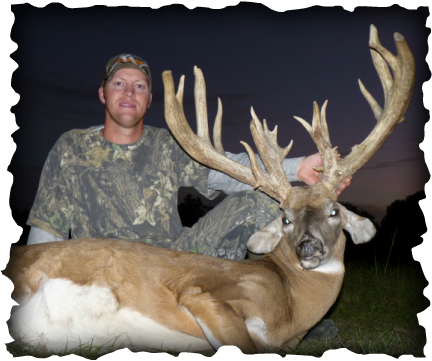 Trophy Hill is Located in North-Central Florida and is a family owned and operated licensed hunting preserve consisting of 500 + acres. All of our hunts are all inclusive, there are NO HIDDEN FEES and your stay is 100% private. Read some of our testimonials to see why our hunters return to us year after year. ​We book a limited number of hunts each year, so call today to reserve your spot.